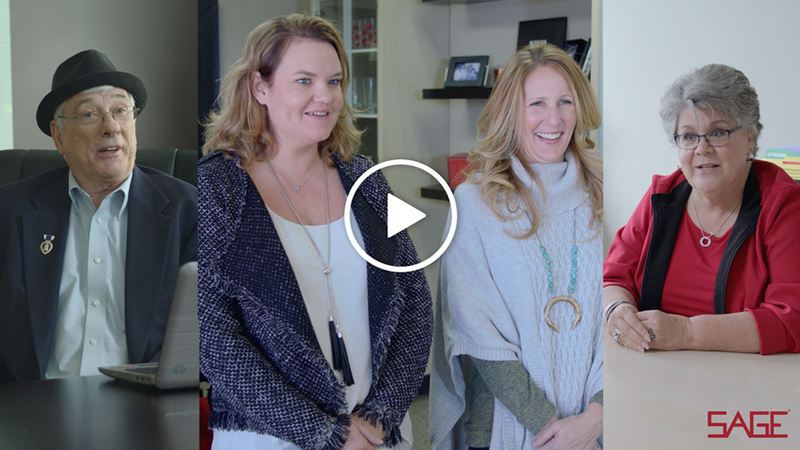 We offer the software and services you need to manage your business so you can focus your time and energy where it matters -- on your clients. We find the most powerful advertising and tradeshow exhibition opportunities to build your brand and reach more industry distributors. Even more important than what we do, is why we do it. We’re inspired by our subscribers’ stories. 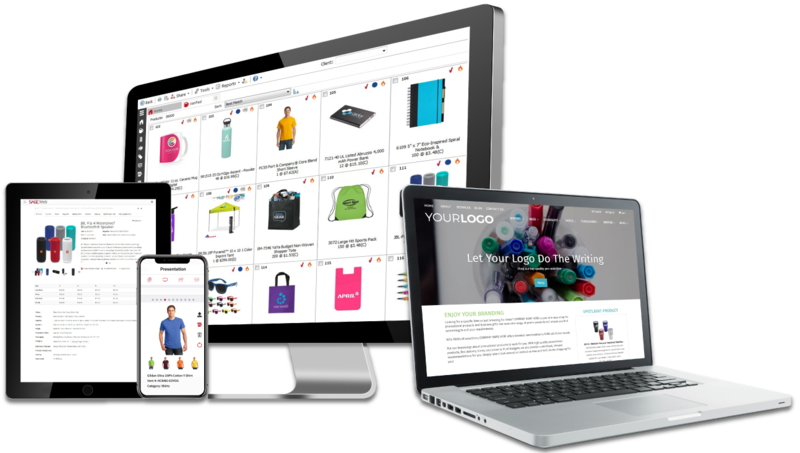 We’re motivated by you, to anticipate your needs and consistently bring you more of what you need to run your business painlessly. 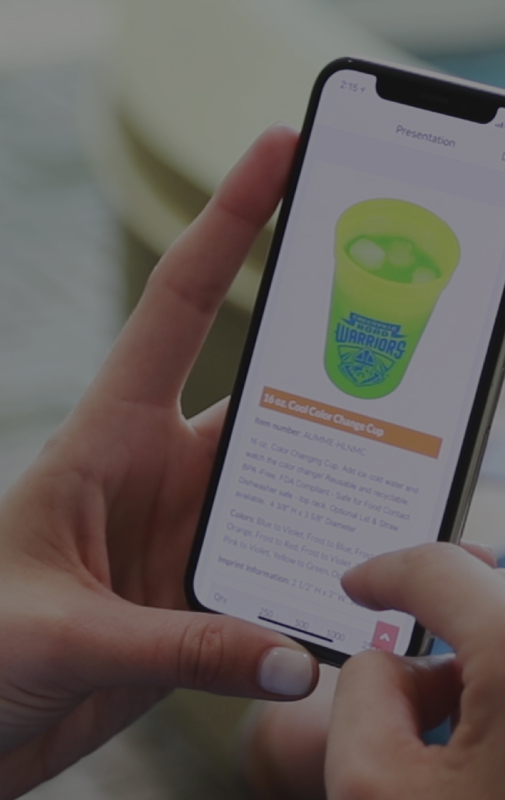 With over 200 new features and enhancements, SAGE Online 15 powers up your product search and helps you manage your business better than ever before. 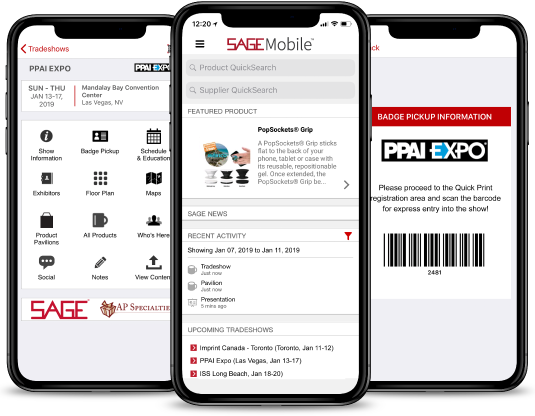 The industry’s most popular mobile app now includes the new decorator search module along with new product search fields, the ability to add logos to CRM, and significant upgrades to the tradeshow planner! 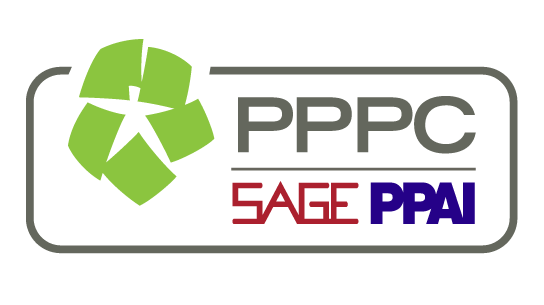 PPPC, SAGE, and PPAI, three of the strongest organizations in the industry, have joined forces to bring you the most comprehensive offering of benefits for your business, all in one place! Join us for this unique traveling tradeshow as we stop in 5 of the top cities in Texas! 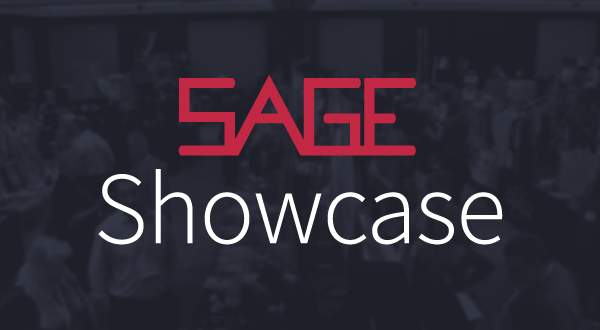 Come see SAGE education at Expo East to learn more about how SAGE products and services can accelerate your business. 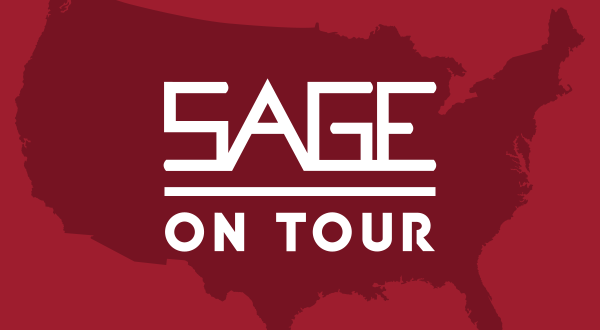 SAGE on Tour brings breakfast and education sessions aimed at growing promotional products businesses to several cities across the country. See if you can catch us in a town near you! 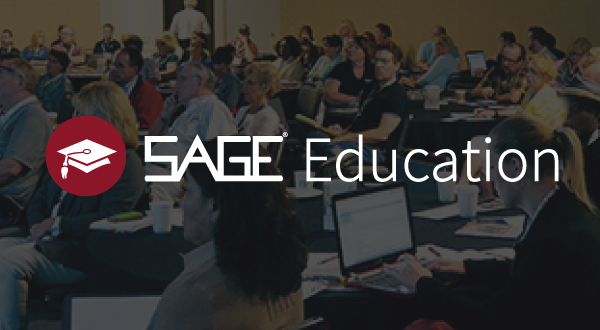 To gain access to the video from the SAGE Web webinar, please submit the form below. 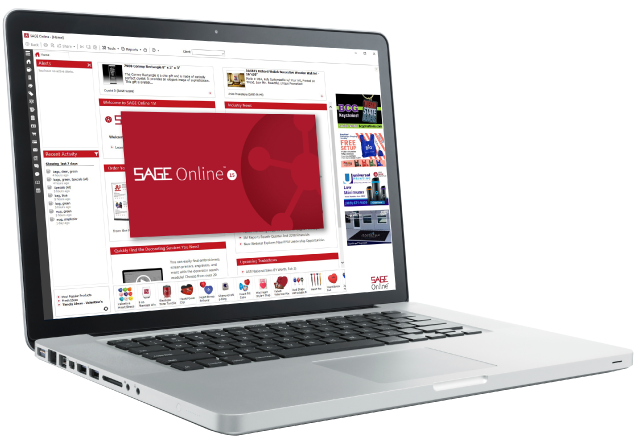 These videos are ONLY available to SAGE customers or prospective customers who are promotional products distributors or suppliers. By clicking Submit below, you represent and warrant on behalf of yourself and your company that (1) the company that you identified above is a bona fide promotional products distributor or supplier, (2) you are a bona fide employee of or full-time independent contractor for such company, (3) the contact information you provided is accurate and correct, and (4) you will not allow any third party who is not a bona fide employee of or full-time independent contractor for your company to access or view the videos.